A point of sale platform powerful enough to run your entire restaurant. 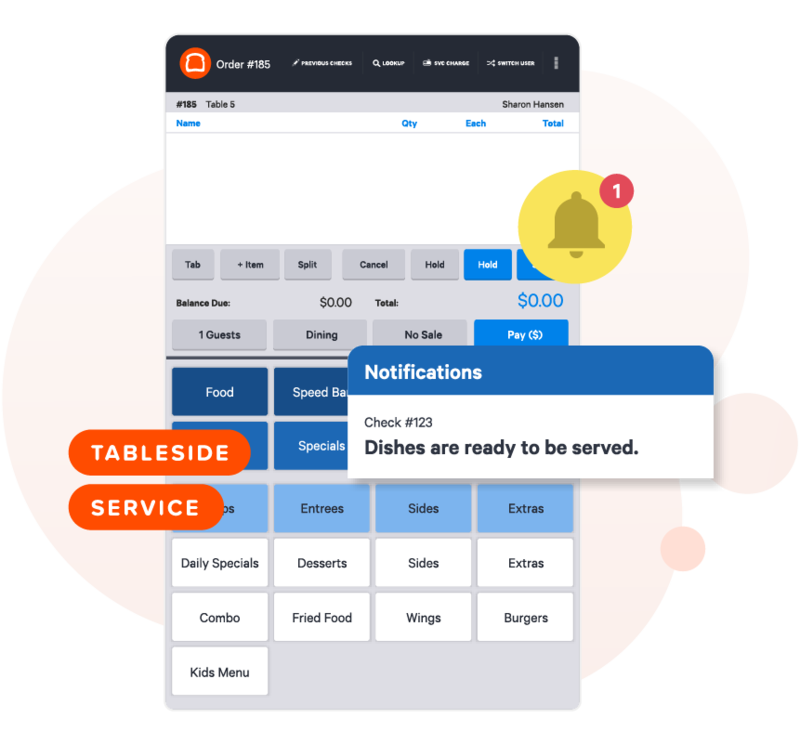 Increase revenue, streamline operations, and delight your guests with a point of sale platform built with your restaurant in mind. Learn more today. Toast Point of Sale combines powerful cloud-based software, payment processing, and beautiful hardware, all built for the restaurant industry. Built to withstand the hustle and bustle of the restaurant industry. Hardwired terminals and offline mode ensure you're always on. Thoughtfully and beautifully designed with your business in mind. Get your team up and running in no time. Incorporate applications from leading partners. Simple and competitive flat rates on all transactions. No additional markups or extra fees, ever. A single point of contact for payments and POS. All the features you need to run your restaurant. At Toast, we've thought about everything so you don't have to. 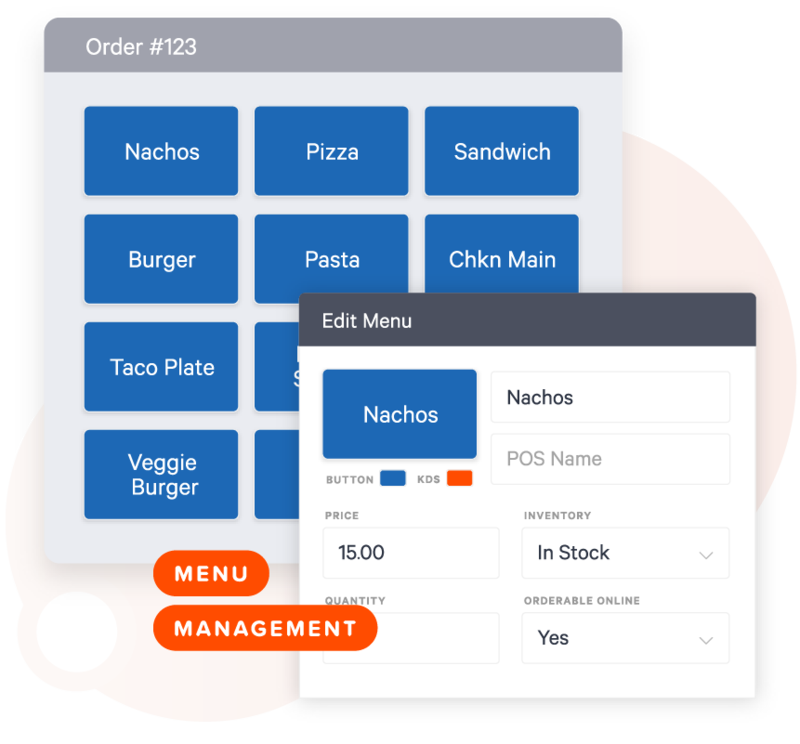 Toast Point of Sale is built specifically for restaurants, and designed by restaurant experts, so it has all the features you need and nothing you don't. With handheld technology designed for the restaurant environment, you can enable your team to spend more time with guests, accelerate service, and speed up checkout through tabelside ordering and payments. Take control of your restaurant’s performance with detailed analytics. 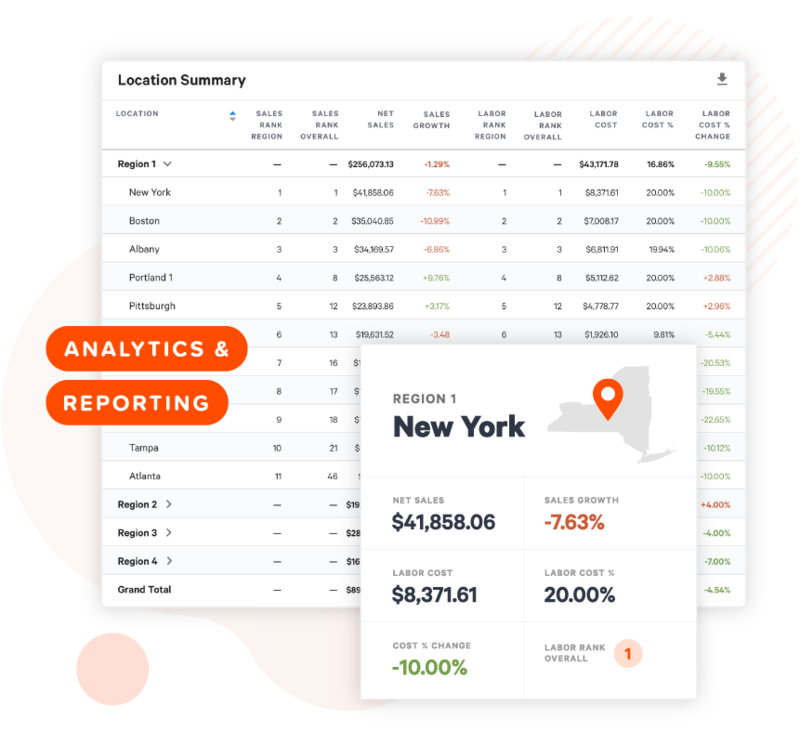 Keep tabs on your restaurant's performance from anywhere, and on any device, with cloud-based access to key reports and sales performance. Master your menu wherever you are. 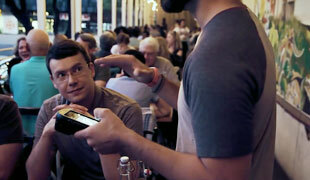 Make menu updates from any terminal at your restaurant or anywhere else on your smartphone. Running a limited special? Avoid an awkward 86 with real time item countdowns so your servers and your kitchen are in sync. You serve your guests, we'll serve your restaurant. 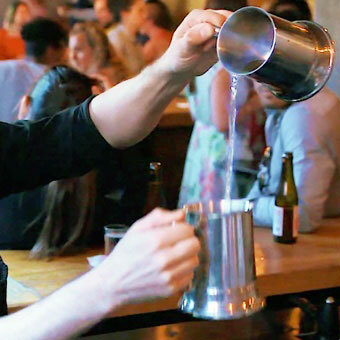 At Toast, we know running a restaurant is hard. That's why we're dedicated to supporting you every step of the way with a team of experts committed to your success. With deep knowledge of our platform and your restaurant, Toast Support team members are committed to your success. Whether on-site at your location or remote, our implementation team will configure Toast to set you up for success. Everything you need to power your restaurant. Free up your team to focus on what matters most. Remove the friction from you kitchen. Streamline your back office operations. Attract new guests to grow your business. Access an entire ecosystem of trusted partners.